Ramadan 2018 is upon us, bringing with it the smell of mouth-watering food. During this holy month, the day is spent in penance and fasting, but after sunset, the streets fill up with roadside stalls and the aroma of Ramadan food as the fast is broken with the Iftar. 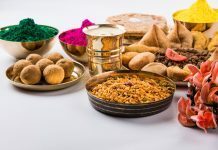 Already famous for its delicious food, the Hyderabad offers the best of the best during Ramadan. 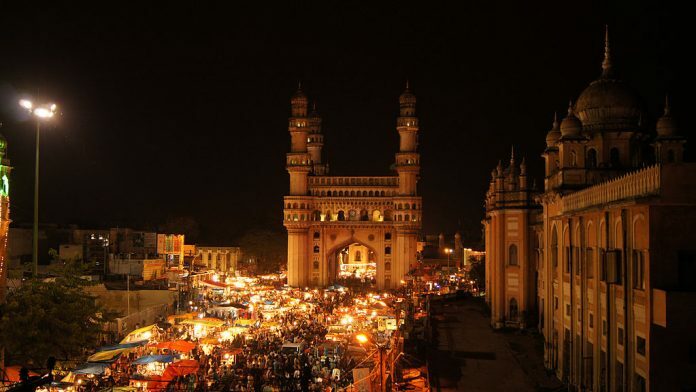 The streets around Charminar light up after sunset and the colorful stalls sell local favorites, including the iconic biryani. Also, try the haleem at Pista House and the desserts at Hotel Shadab. 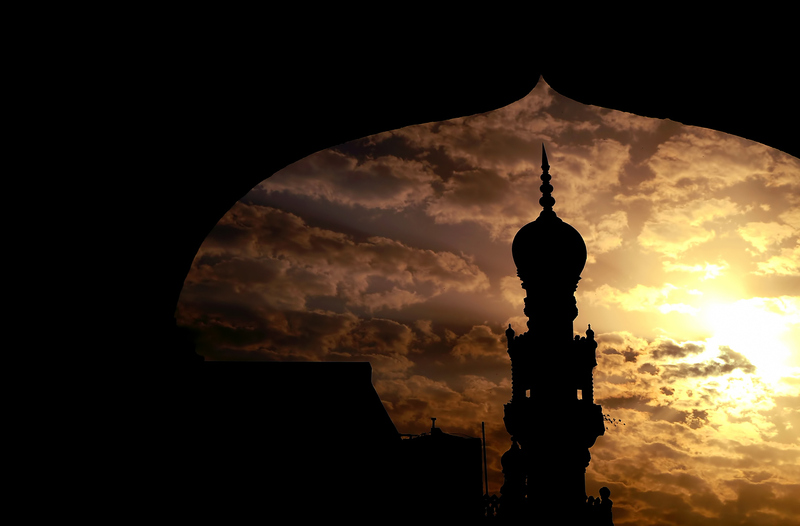 Mumbai celebrates almost every festival with enthusiasm and aplomb, and Ramadan is no different. The streets fill up with all kinds of delicious food. 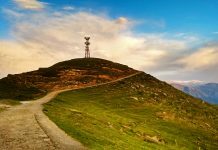 From the kebabs at Mohammad Ali Road to the tandoor and desserts at Bohri Mohalla, there is truly something for everyone. 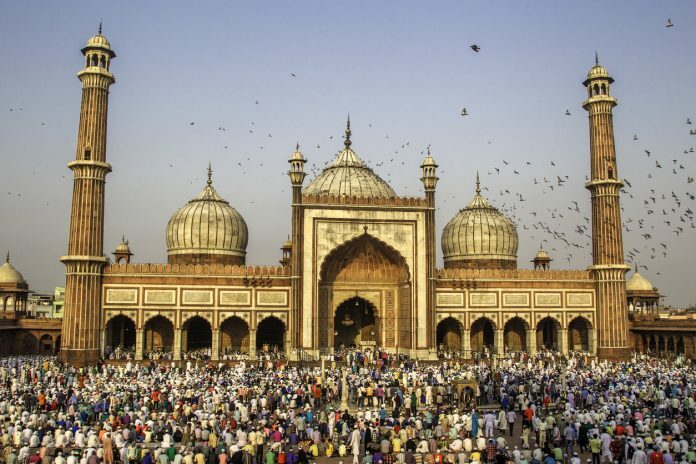 Home to the Jama Masjid, one of the largest mosques in India, Old Delhi is a feast for the senses during Ramadan. 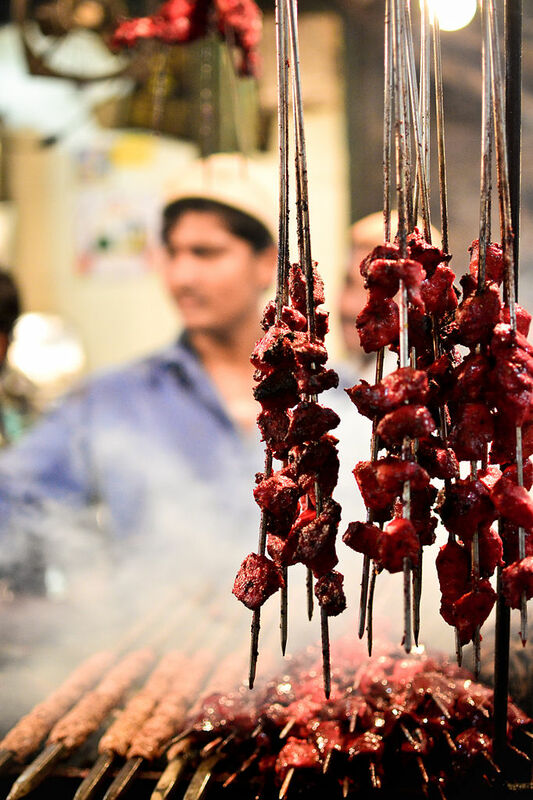 Pay a visit to Karim’s, a Delhi institution, or the streets around Hazrat Nizamuddin Dargah. For those with a sweet tooth, head to Chandni Chowk to try the delicious phirnis and rice puddings. Mosque Road in Bangalore‘s Frazer Town is a mecca for Ramadan food. With some of the most delicious kheema rolls, kebabs, samosas, phirnis, and so much more, it is truly a feast. The nearby MM Road is also filled with unique delicacies. Don’t miss the camel kebabs at Shivaji Nagar. 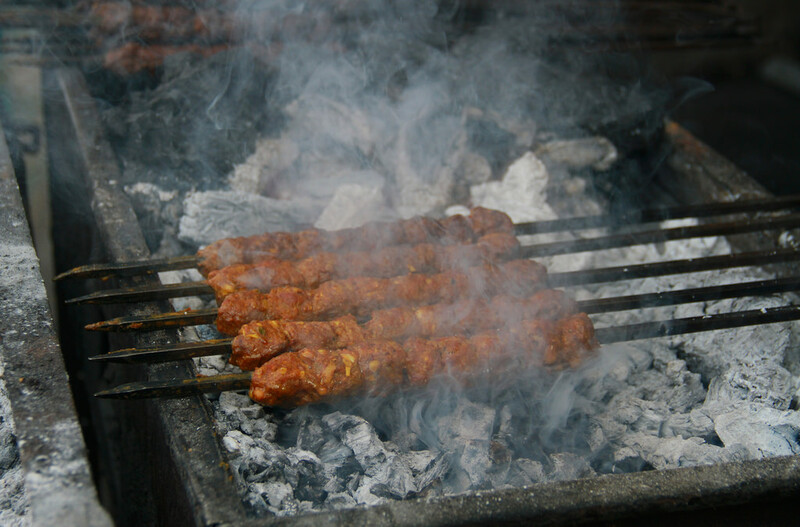 In recent years, Koramangala, Tilak Nagar, and Johnson’s Market have also seen a rise in food stalls. Lucknowi food puts its best foot forward during Ramadan. 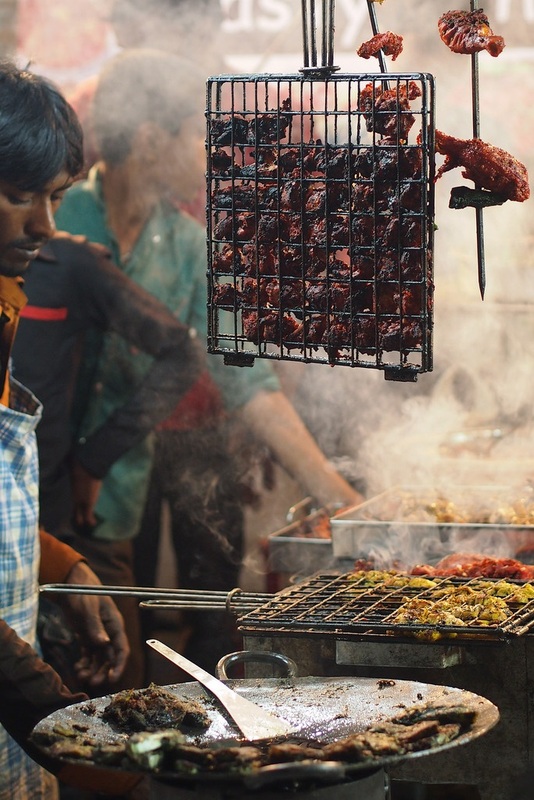 From malpuas to kormas, tunday kebabs, kaliya, and zarda, delicacies fill the food stalls at Chowk near Akbari Gate and Mollaviganj. Also, don’t miss the biryani at Aminabad Market or the kebabs at Shekhawat. 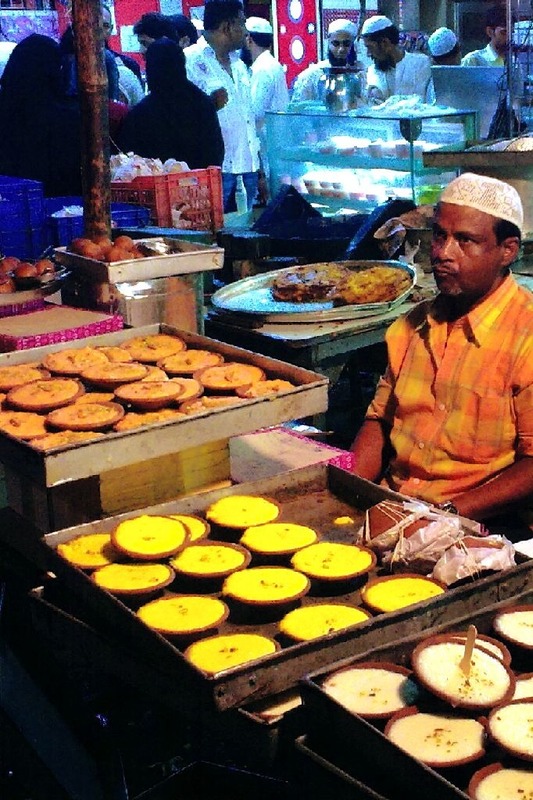 While it’s known for its desserts, Kolkata transforms into a foodie’s haven during Ramadan. One of the best places to go is Zakaria Street with its bright and colorful stalls. Also, try the sevai at Mallick Bazaar, the biryani around Park Circus, the kebabs on Phears Lane, and around Nakhoda Masjid. So, which of these local specialties have you tried?